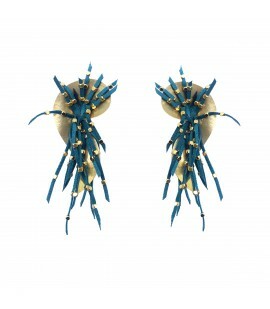 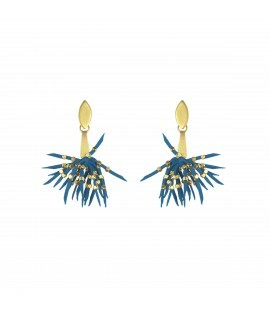 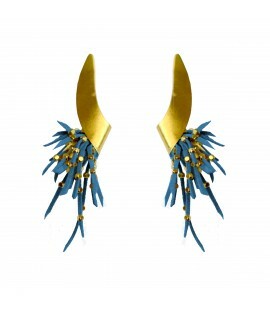 Playful earrings made of bronze gold plated elements and faux suede ribbons in many beautiful colors. 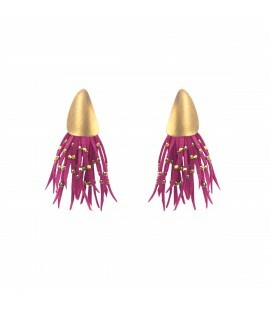 Add more color to your wardrobe. 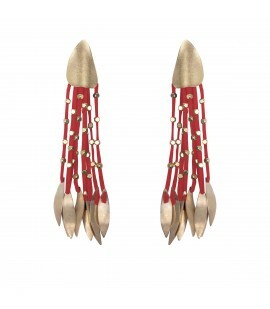 Stylish uniquely shaped earrings made of bronze gold plated elements and faux suede ribbons in many beautiful colors.Add more color to your wardrobe. 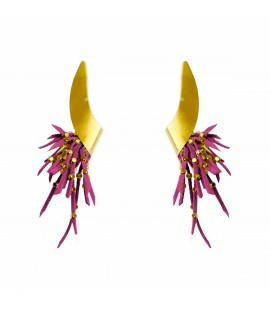 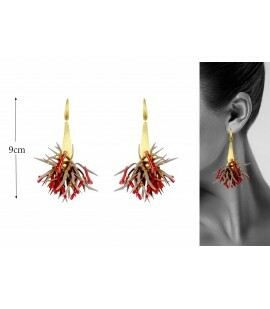 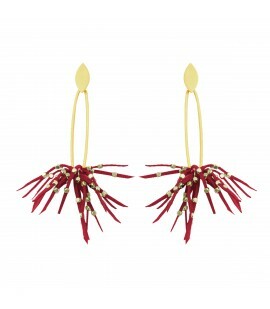 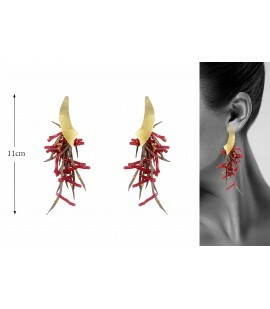 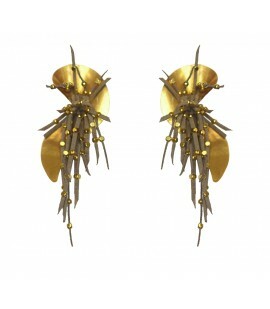 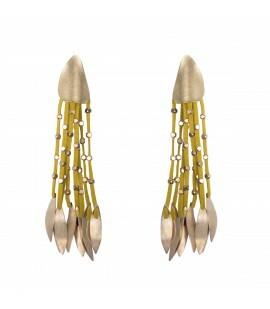 Long earrings made of bronze gold plated leaves and faux suede ribbons in many beautiful colors. 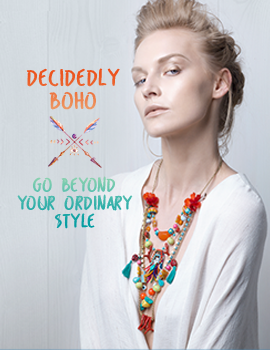 Add more color to your wardrobe. 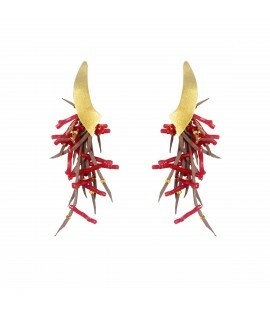 Stylish long bronze gold plated earrings with delicate faux suede ribbons and resin corals. 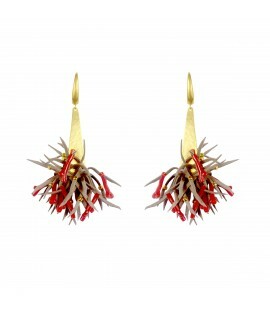 Linen earrings with resin corals. 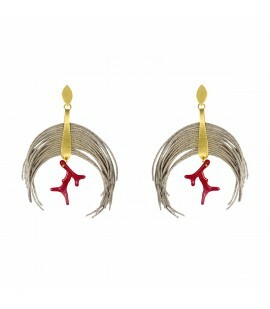 Stylish earrings made from italian linen chords in a wonderful semi hoop with e nice resin coral in the middle. 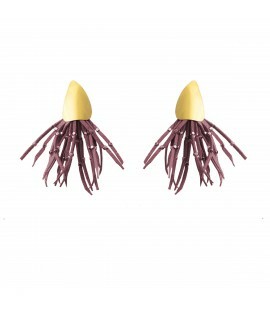 Beautiful bronze gold plated 24 k earrings with faux suede ribbons and delicate resin corals.